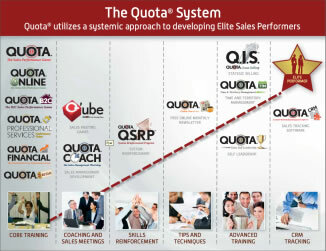 Quota® Coaches have been specifically recruited and certified due to their extensive ‘real world’ sales and sales management experience. Each Quota® Coach has worked as top-performing sales people and sales executives for many of UK, European and North American organisations. Over the past three decades Quota® has developed partnerships with outstanding organisations that specialise in complementary sales operation development enterprises: As you take your team and organisation to elite performance levels, these partners have proven their ability to provide exceptional services in their respective areas. The Quota® GALLERY OF CHAMPIONS recognises the hundreds of Quota® Champions that have won the Quota® game at their corporate, academic and public seminars. Interested in attending a Quota® session? Whether a single participant or with your colleagues, each Quota® Public Seminar has room for you!